Most people have at least heard the term coxswain, but how many actually know what it means? Coxswains have one of the toughest jobs in sports. Seated in the rear of a racing shell, their goal is to guide the eight team members in front of them to victory. They have to make sure every single stroke of every single oarsman is synchronized, powerful, and efficient. Coxswains can make the calls that lead a crew to victory; however, they can also receive the majority of the blame for a loss. Many don’t consider coxwains athletes. Marking a stark contrast with the rest of the rowers, where maximum strength, height, and connection are paramount, a cox’s target weight is 125 pounds. They are usually the shortest individual in the boat, and definitely the lightest one. 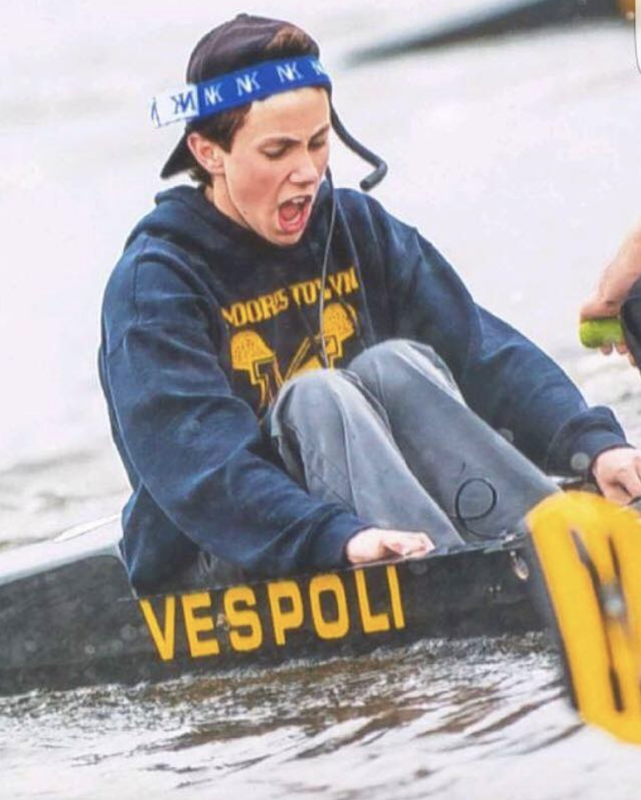 Daniel Helfman ’21, the men’s crew cox, discussed what he thought were the keys for success in the position. “Leadership, intensity, aggressiveness, passion, and self-sacrifice for the betterment of the crew,” Helfman said. Coxswains have to differentiate the times where they’re loud and intense with the oarsmen, or more quiet and rhythmic. At the start of a race, rowers’ hearts are pounding with anticipation. When the starter says, “row,” Helfman takes a loud and commanding approach to make sure our crew gets off to an aggressive start. As the adrenaline wears off, Helfman’s calls become smoother and more rhythmic until our team reaches a point where they need the extra juice. Despite the abilities of Helfman and many other coxs to keep us steady or energize our team, coxs are often undervalued early on in their rowing career. And while a cox’s role can be crucial, they are limited in their physical control over the boat. Like all athletes, coxswains have to have the mental resilience to come back from failure. If an oarsman takes a bad stroke, he needs to understand that he can’t let that one affect the rest of the race. If he doesn’t turn the page on that bad stroke, then he could be letting his entire crew down. Similarly, if one of the cox’s calls doesn’t work, he can’t panic; he has to set an example and be a leader for the oarsmen to follow. While an athlete’s career is defined by proud moments that should be celebrated, it is important that they don’t dwell on the highlights and avoid complacency at all costs. Failures, however difficult they are in the moment, bring opportunities for improvement.